An exciting kidnapping story, based on a dramatic escape that ended in death and a car crash, kept tongues wagging and social media buzzing over the weekend. At around 11 p.m. last Friday, a police patrol which was passing in the Casson Hill area was flagged down by a frantic Paul Over man, Dale Lyttle. According to reports, Lyttle told police he was sitting in his car in the Richmond Hill area when he saw two men pass by. He said that he was not paying attention to the men, so he did not see when the men turned around. One of men, later identified as Andrew âShooterâ Roberts of Ottley Hall, pointed a .38 revolver in Lyttleâs face, before forcing him into the back seat of his own vehicle, a white Audi, P3828. The other man drove the car out of Kingstown, but Lyttle, on arrival at Casson Hill, managed to wrestle the revolver from Roberts and used it to shoot the ex-convict in the chest. He then fired at the driver, who crashed the car and fled. Roberts, who was recently released from prison, died on the spot and Lyttle escaped and was picked up by the passing police patrol. 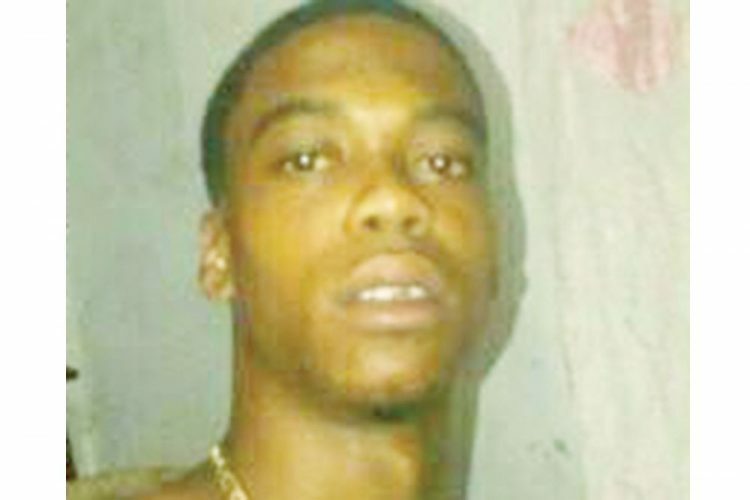 He was questioned at the Central Police Station in Kingstown and later released. SEARCHLIGHT could not locate Lyttle for an interview and Robertsâ family members declined to talk to the media. At press time, police were still searching for the driver of the vehicle. A police source told SEARCHLIGHT that the wounded man discovered in the Sion Hill area on Saturday morning had no connection to the kidnapping incident.